Ubisoft has revealed that certain elements of Trials Rising’s multiplayer offering, namely leaderboards and user-generated content, will receive cross-platform support. 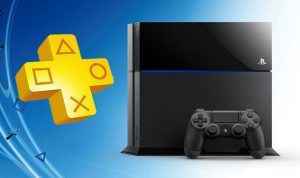 Meaning players on PS4 will be able to set challenges and share content with their counterparts on Xbox One, Nintendo Switch, and PC. Unfortunately, the game’s cross-platform support doesn’t extend to direct head-to-head, player-versus-player races. In other words, if you want to test yourself against your friends on Xbox One, the best you can do is challenge and beat their ghost once they’ve recorded a time on a specific track. Still, while it’s a shame we won’t be able to compete in actual races with non-PS4 owners, having any kind of cross-platform support at all is undoubtedly a step in the right direction. As far as user-generated content is concerned, meanwhile, players will have access to the full suite of tools the developers themselves use to create the game’s increasingly difficult tracks, according to Ubisoft. Moreover, they will be able to share these custom creations with players across all four major platforms. There are a few caveats. For instance, console users might experience performance issues with some of the more complex tracks created on the PC version of the game. 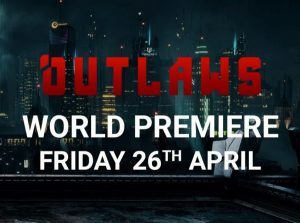 However, Ubisoft has taken the precaution of clearly labelling any track that might not run as intended on a specific platform. Developed by RedLynx, Trials Rising releases in just over a months’ time on the 26th February 2019 and is a direct sequel to 2014’s occasionally frustrating but mostly satisfying Trails Fusion. A game that received a solid 7.5/10 in the PSU review. Despite some very frustrating courses, the social features, the inclusion of FMX tricks and the amount of stuff to keep you busy — such as side challenges, secret games and collectibles — gives Trials Fusion that one-more-go mentality that fans of the series should relish. 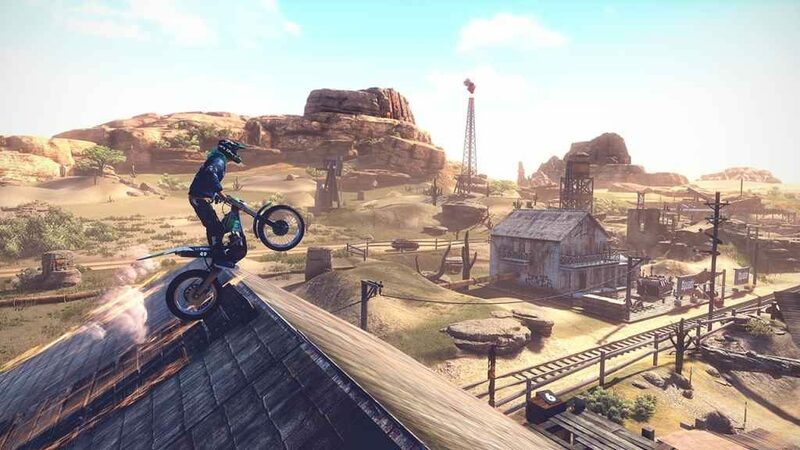 Let us know if you’ll be playing Trials Rising down in the comments.